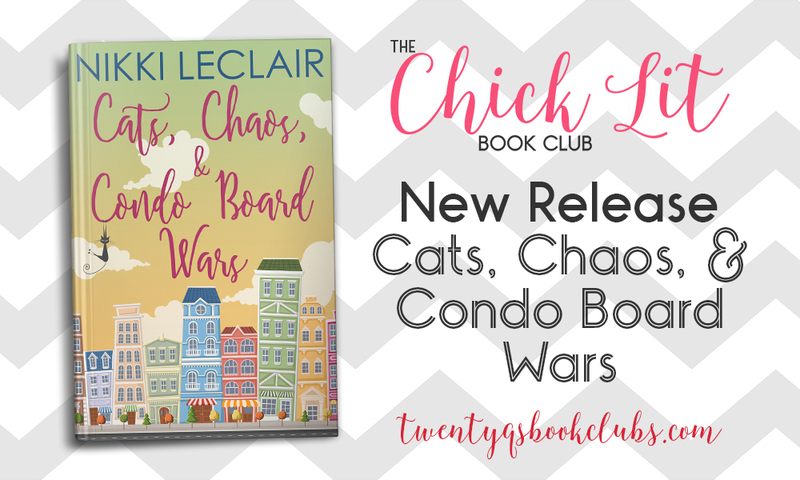 Happy release week to Nikki LeClair! 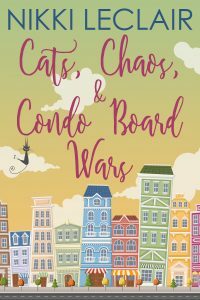 Her new chick lit novel, CATS, CHAOS, AND CONDO BOARD WARS, is available now! Nikki popped in for a little chat. Check it out below! TQBC: When did you first realize you wanted to be a writer? 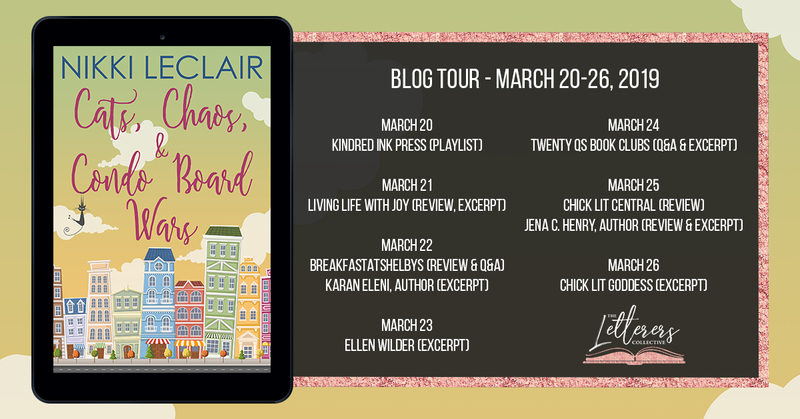 Nikki LeClair: I realized I wanted to be a writer, at least part time, in high school when I discovered fan fiction and began writing my own. I even wrote my first book, a ridiculous, awful horror story involving my high school friends that I am so embarrassed about! TQBC: Where do you get your information or ideas for your books? Nikki: From the people in my life, from their stories, even just by watching them react to a particular conversation or situation. I’m always people watching, not to sound creepy! Sometimes I get ideas from the news. TQBC: What do you like to do when you’re not writing? Nikki: Reading, or at least trying to. If not reading, then I’m either working in my garden (weather permitting), entertaining my kids, binging Netflix or online shopping. TQBC: What does your family think of your writing? Nikki: The ones that do read it, think its funny. Some of them try to dissect which character is loosely based on them. Some of them want me to amp up the romance. TQBC: If you had one tip for aspiring writers, what would it be? Nikki: DON’T just write what you know. I hate that piece of advice so much. To be a good writer, you have to leave your comfort zone, even if its just by researching from your computer. Keep learning. If you’re a writer you have homework for the rest of your life (in a way) so you need to keep learning. Read other books in the genre you are writing, and read books out of the genre. Be aware that being writer is not for the weak willed either.